Director SS Rajamouli is enjoying the success of his recently released film “Baahubali” and soon he is going to start the part 2 of this flick. So, now all the world is looking after Rajamouli’s next project after Baahubali Part 2. We heard several rumors, but the latest buzz in the film industry is that he might start his dream project Mahabharat after Bahubali 2. 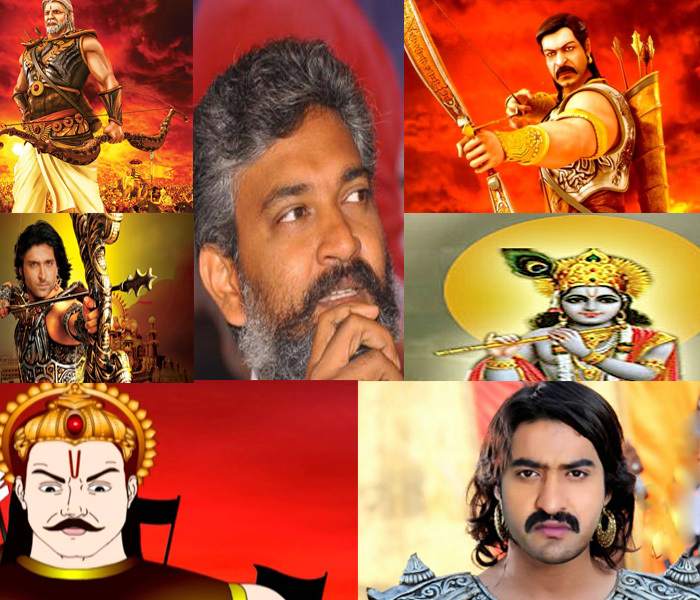 Rajamouli also expressed his dream of making Mahabharat in several interviews earlier. So, now this turned as an interesting topic in the film industry. 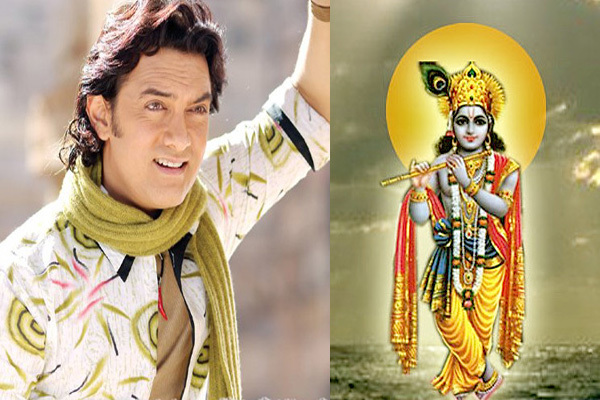 Another buzz is that here are some of the actors who will see in the roles of Bheeshma, Lord Krishna, Karna, Duryodhana, Arjuna in Rajamouli’s Mahabharat. 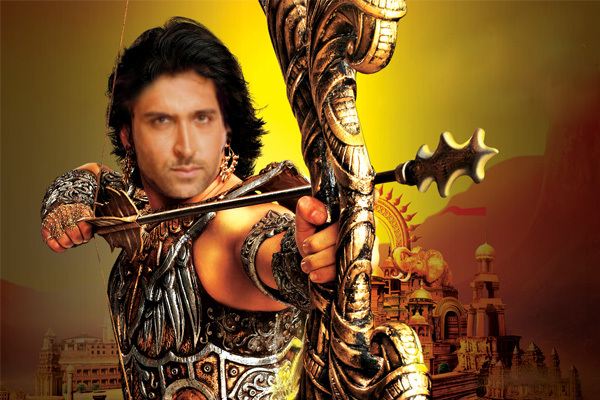 However, the movie is not yet confirmed officially but in the social media some false news making rounds about Rajamouli’s Mahabharat and the roles in the movie. 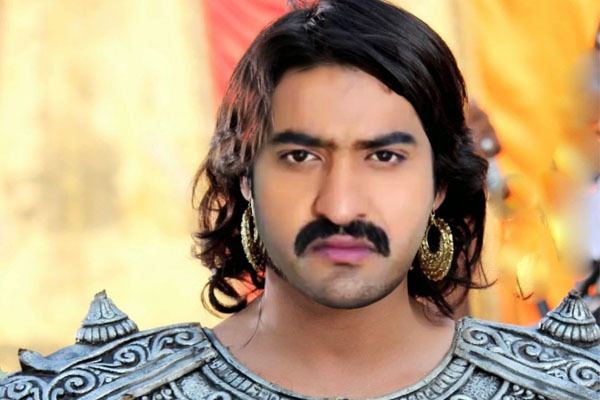 Chitramala is trying to get some pictures of how these popular stars look like if they played the respective roles below here in Rajamouli’s Mahabharat. 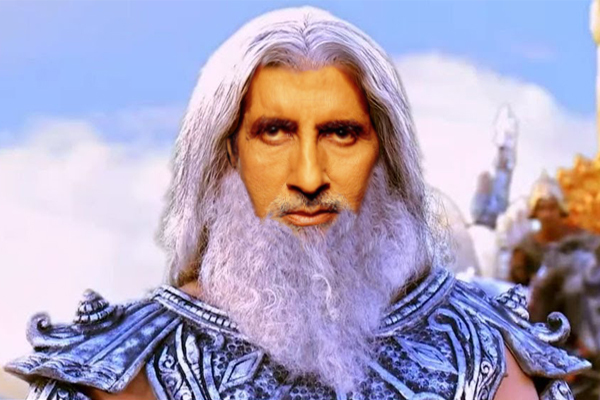 Bollywood Super Star Amitabh Bachchan will be seen in the role of Kuru Pithamaha Bhishma. 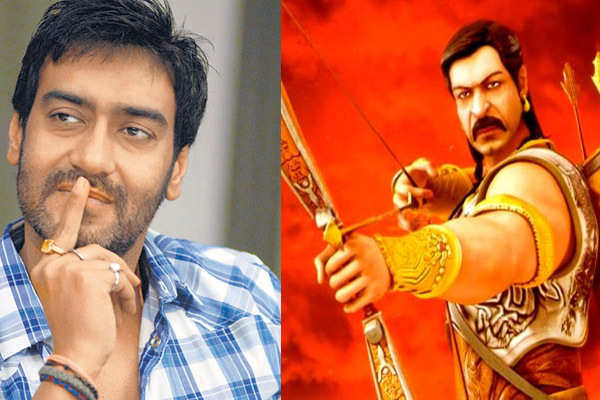 Ajay Devgn is seen in the role of Karna. 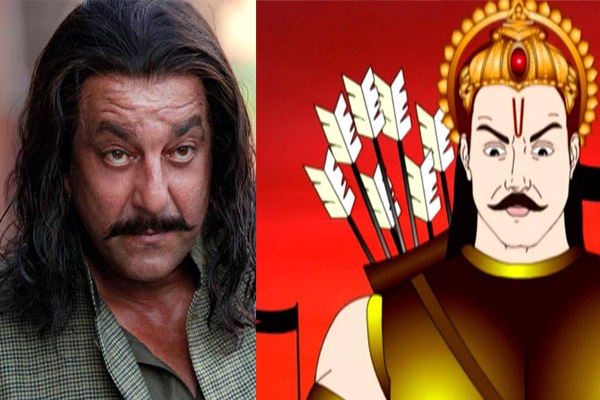 Munnabhai turned Duryodhana for Rajamouli’s Mahabharat. 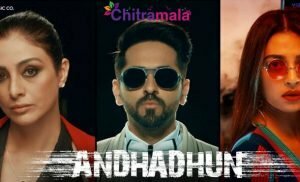 Hope people are might surprised with these actors and their roles. 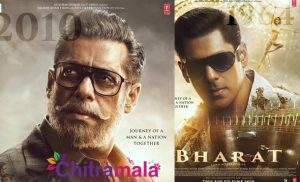 Who is your favorite and who is the most suitable actor in their respective roles. Please leave a comment about your choice.